How is this Thanksgiving week already? I feel like I am still shaking sand out of beach bags but apparently time has moved on as time tends to do. All the book lists and book podcasts are focused on family themed titles these days so I thought it would be fun to create one of my own. Below, you can find my favorite family titles for everyone in your family. Enjoy! We have been in love with the Peters family since the girls were tiny. 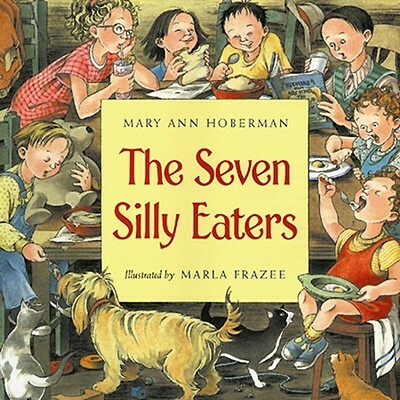 Seven Silly Eaters remains the most requested picture book read aloud around here and it makes us laugh out loud every time. Long time readers of this blog know that I prefer Read Together books over easy readers so my pick for this is one of my favorite Read Togethers of all time, Wait. It contains only a few words but a super important message. 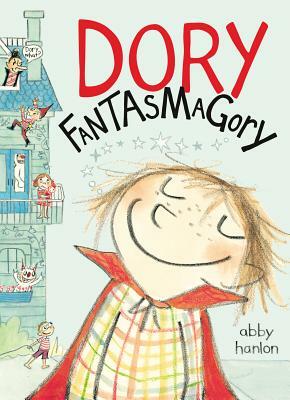 If you haven’t met Dory Fantasmagory yet, you must. 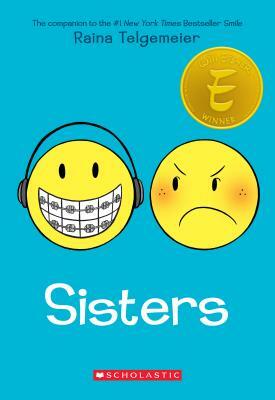 Her relationship with her siblings is one of the best I’ve read in ages. And she will make you smile for sure. 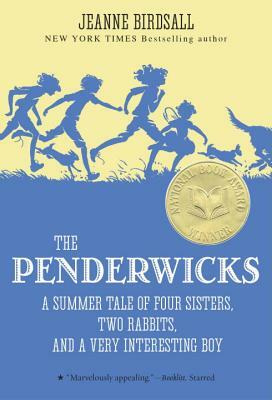 I’m pretty sure The Penderwicks will always be our favorite read aloud. This book is a touch old fashioned in feel but remains contemporary enough for my girls who have never really taken to more ‘old fashioned’ titles. Believe it or not, we have not yet finished reading the last book in the series and I know for my part, it’s because I don’t really want our time with the Penderwicks to end. So I will have an entire post about this soon but Katherine has fallen in love with graphic novels. Thank goodness for my friends at The Curious Reader because this is a genre that I just can’t wrap my head around. I will be exploring these books in this genre more on my own soon but for now, I’m going to trust Katherine’s recommendation for this category, Sisters. A Monster Calls is one of the saddest books I’ve ever read but also one of the best. I’m guessing this one popped in to my mind because it’s going to be a movie next year and trailers are being released. I haven’t watched the trailer yet because it never seems like a conveient time to have a good cry. 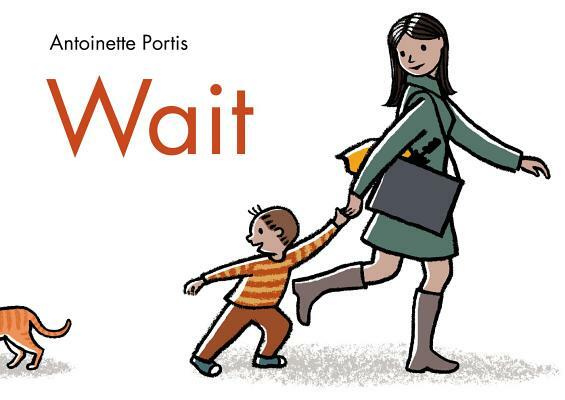 In other words, don’t read this book if you aren’t ready to sob but if you are, this is a great one. This list could be enormous. Many of my favorite books are on these lists. 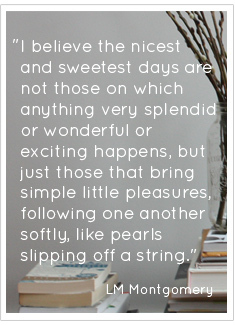 And most of the books I love are about families both beautiful and dysfunctional. I am completely unable to chose my favorite of all time in this category so I am going to go with my favorite in this category that I read this year. How’s that for avoiding the question!? 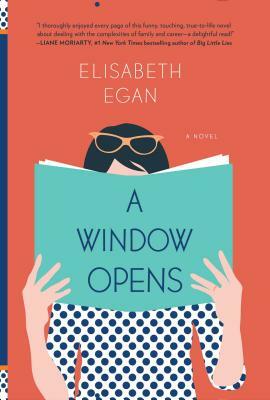 My favorite family book of the year was A Window Opens. I would love to hear what you all thought of this title. I think I may have oversold this one to my book club (I am famous for doing this!) because we discussed it last night and while everyone liked it, no one seemed to like it as much as I did. 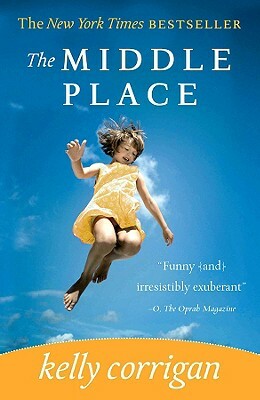 One of my favorite memoirs of all time is Kelly Corrigan’s The Middle Place. It embraces family for all it is, the good and the bad. You’ll need tissues for this one too. For the sad tears and the happy one. A Monster Calls! A Monster Calls! 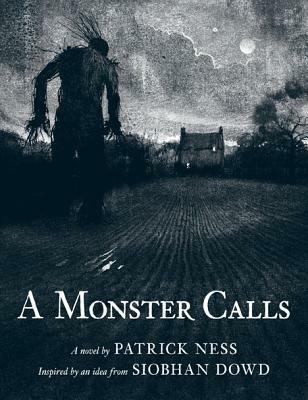 A Monster Calls! I loved A Window Opens and absolutely adored The Middle Place. I’ve heard Kelly speak a few times and she is just as charming and witty in person. Great faves, Stacey!